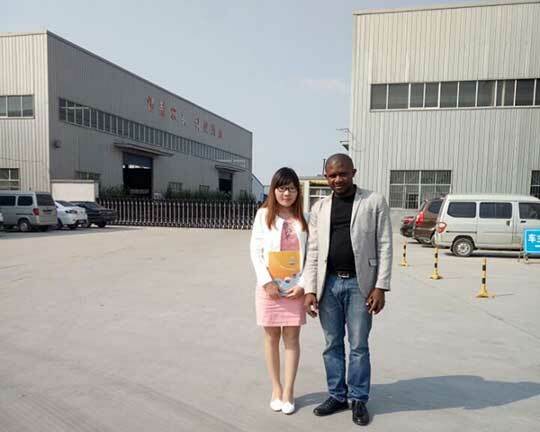 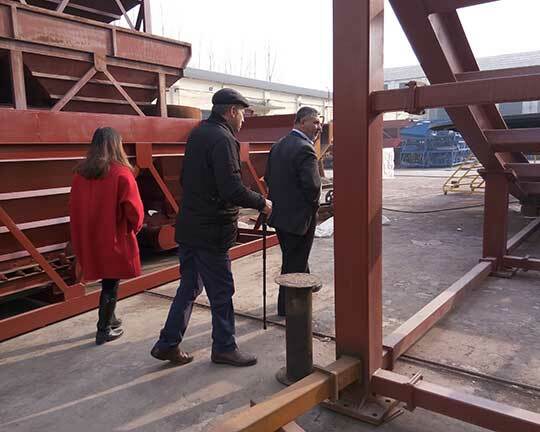 The followings are the feedback of customers in Nigeria. 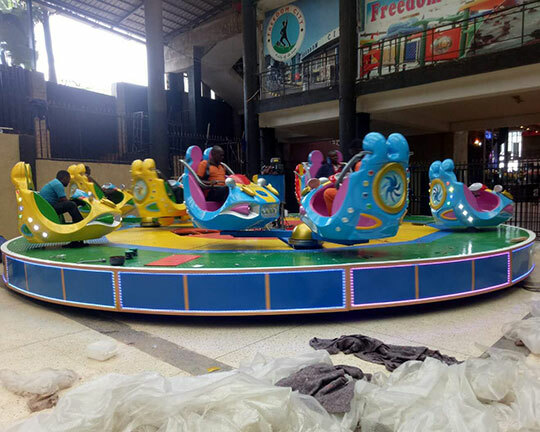 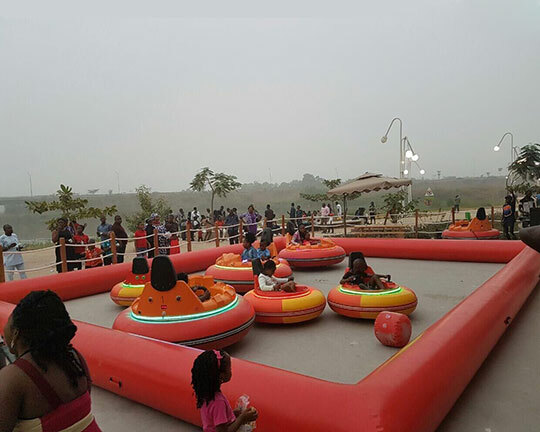 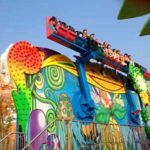 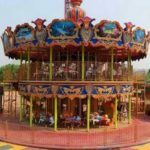 These inflatable bumper cars are in the bumper car center in Nigeria, which is built by Beston Amusement Equipment Co., Ltd. 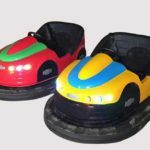 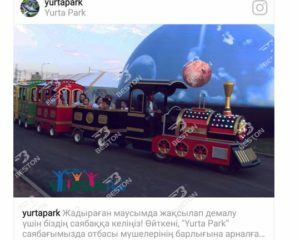 This bumper cars is mainly composed of several inflated battery bumper cars for kids and adults in a square. 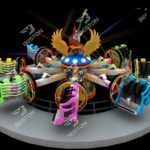 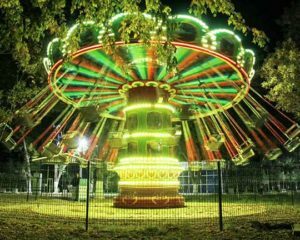 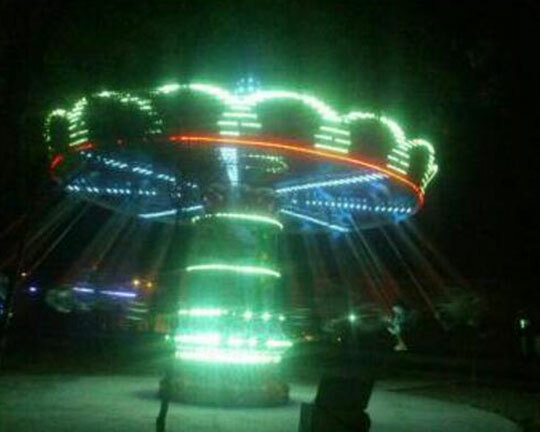 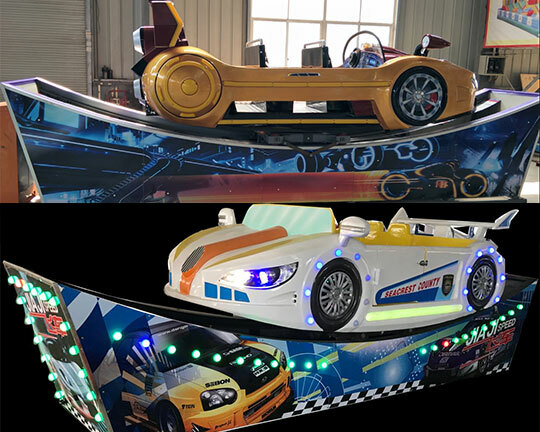 Equipped with gorgeous LED lighting and beautiful music, it is always attracting the attention of people passing by the bumper car center. 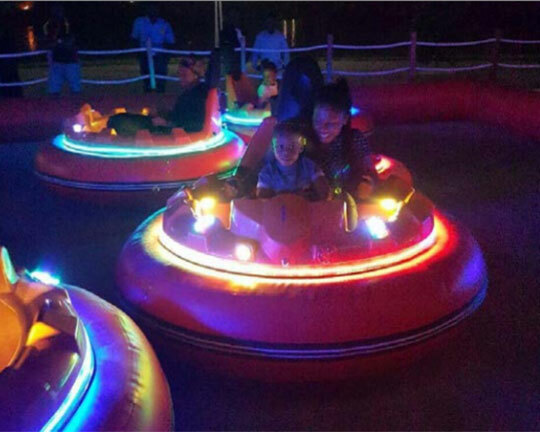 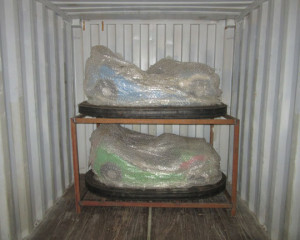 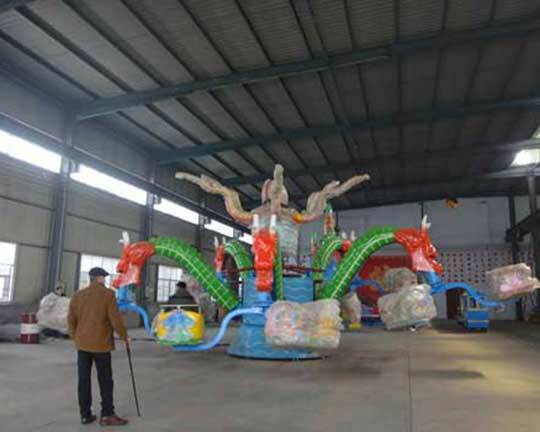 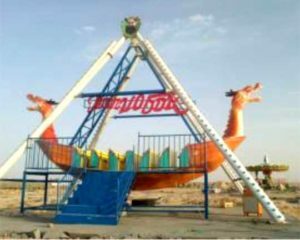 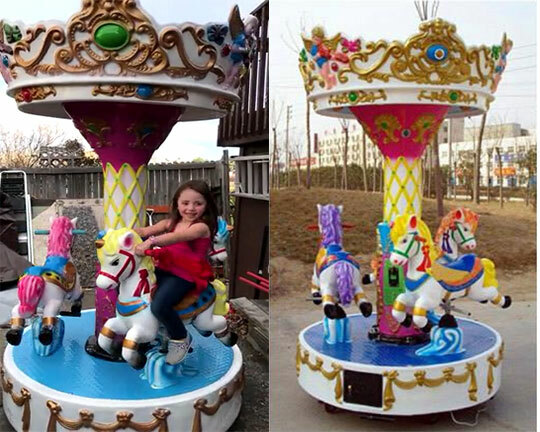 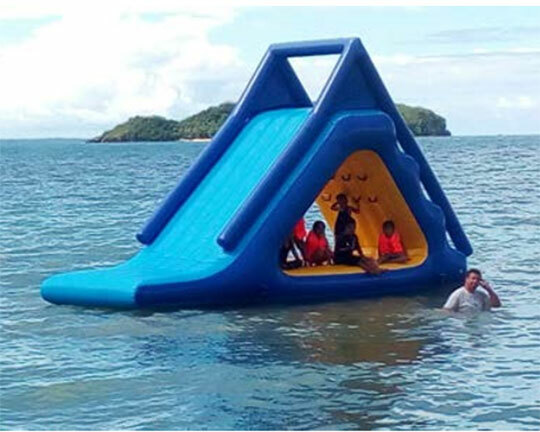 Customers from Nigeria are quite satisfactory to our inflatable bumper cars. 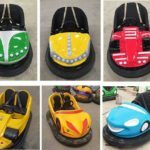 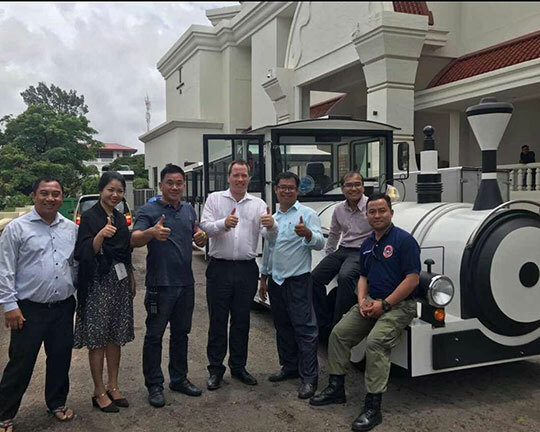 Want to Build Bumper Car Center? 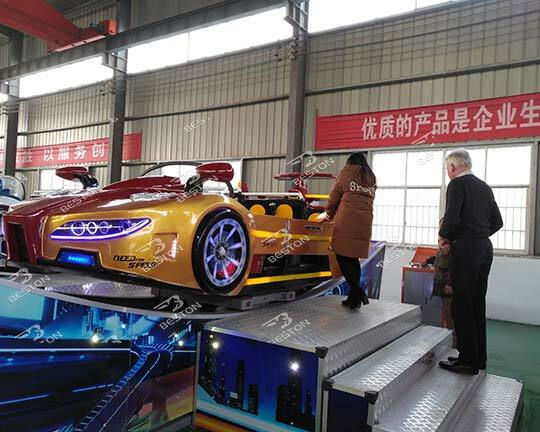 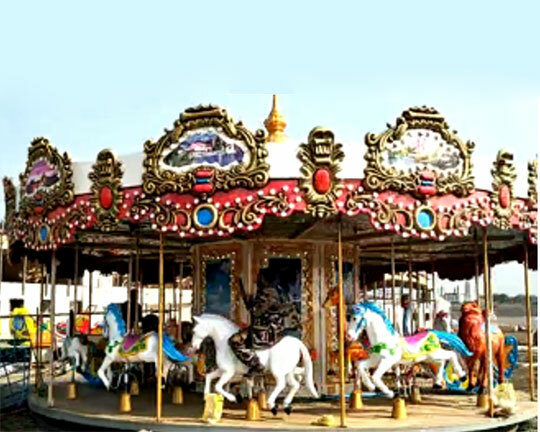 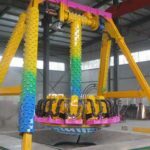 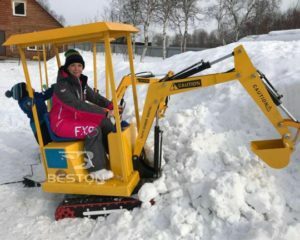 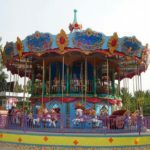 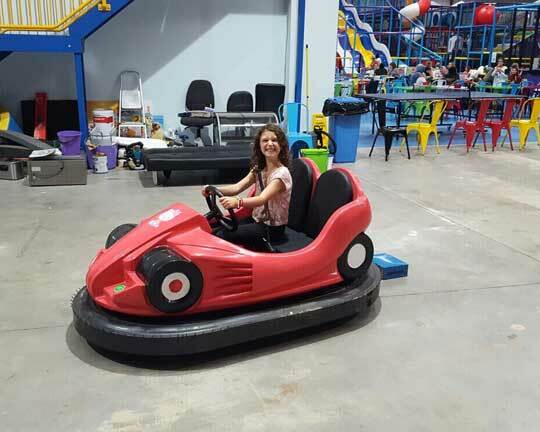 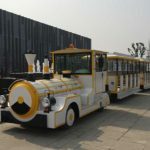 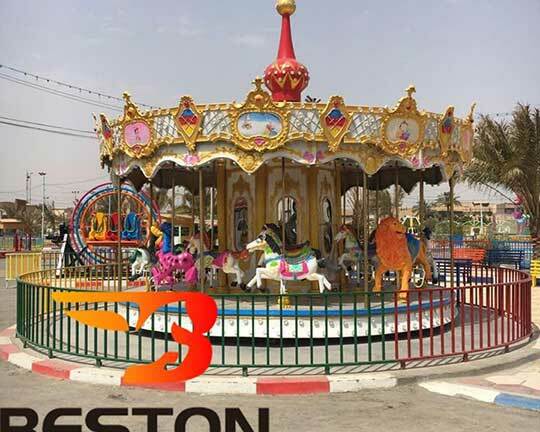 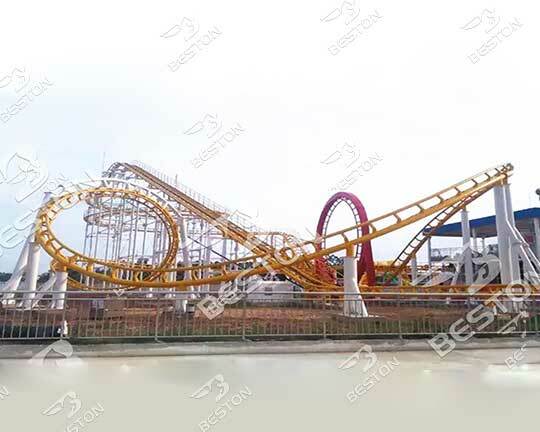 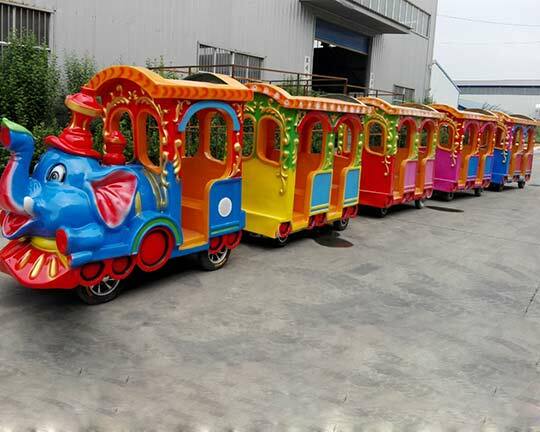 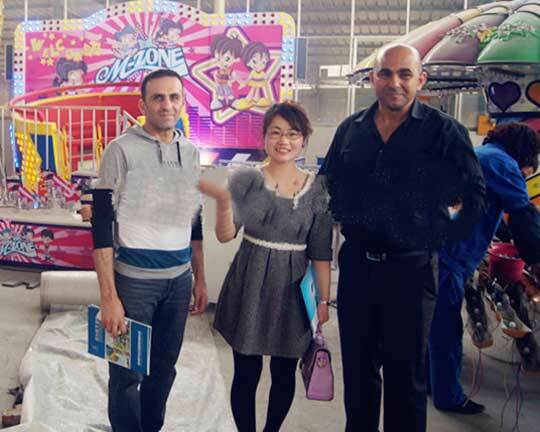 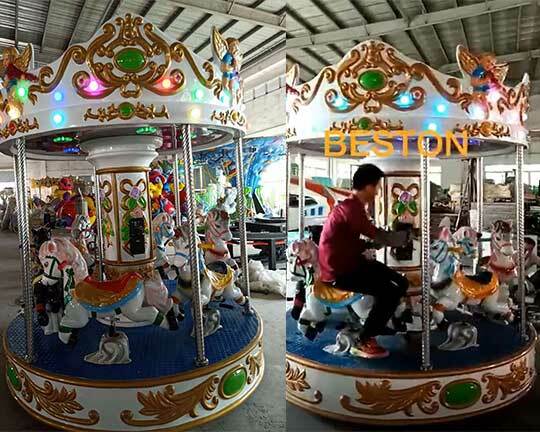 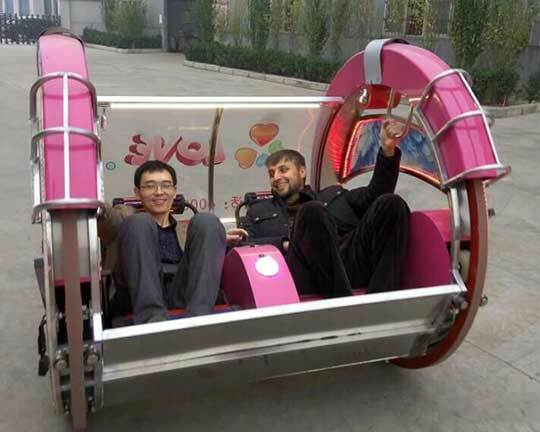 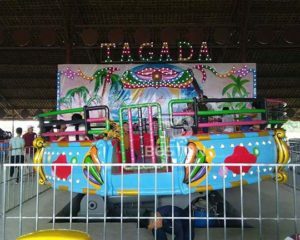 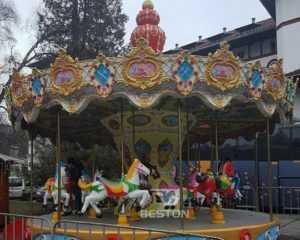 Beston has our own factory, which is specialized in manufacturing and designing different kinds of bumper cars, including electric bumper cars, battery bumper cars, kids animal bumper cars, indoor bumper cars, inflatable bumper cars, spin zone bumper cars, floor net bumper cars, etc.. Do not hesitate! 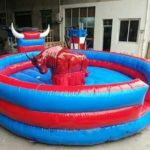 Time is money! 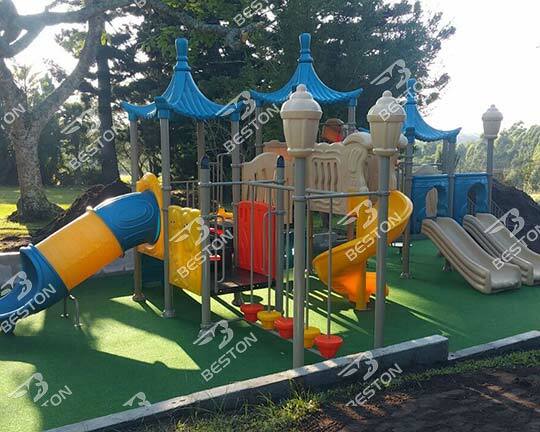 Please check out here and send us an inquiry! 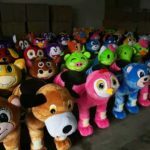 You will win a success business soon!